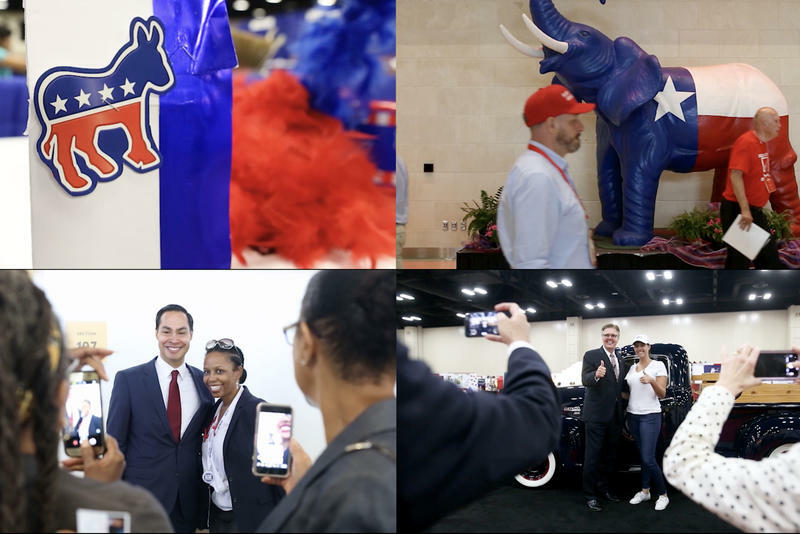 Thousands of Texas Republicans gathered in San Antonio on June 15 for their biennial convention. Over three days, delegates and elected officials laid out the party platform and got everyone excited about the midterms. A week later, Texas Democrats did the same at their own convention in Fort Worth. Today, America's oldest living World War II combat veteran celebrated his 111th birthday. 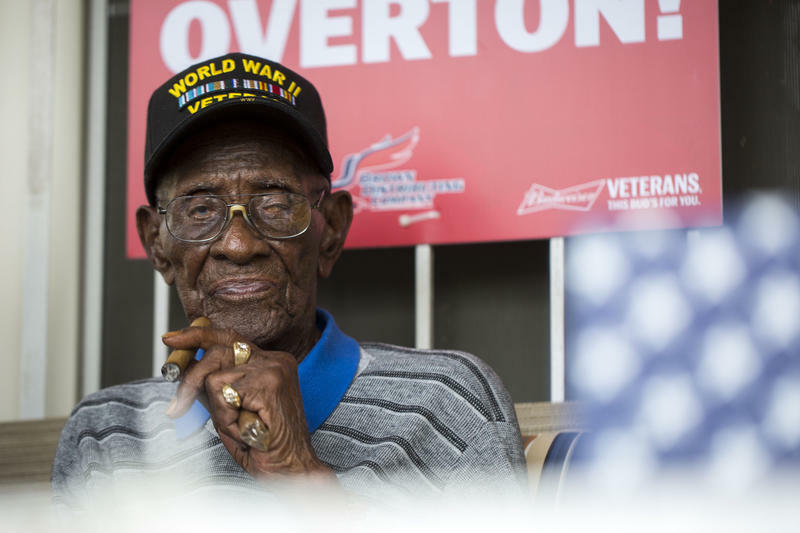 Richard Overton, born in Bastrop County in 1906, enlisted in the Army in 1940. He served in the South Pacific and left the military in 1945. He's been honored by everyone from Mayor Steve Adler to former President Barack Obama, who invited Overton to Washington, D.C. in 2013 to celebrate Veterans Day. 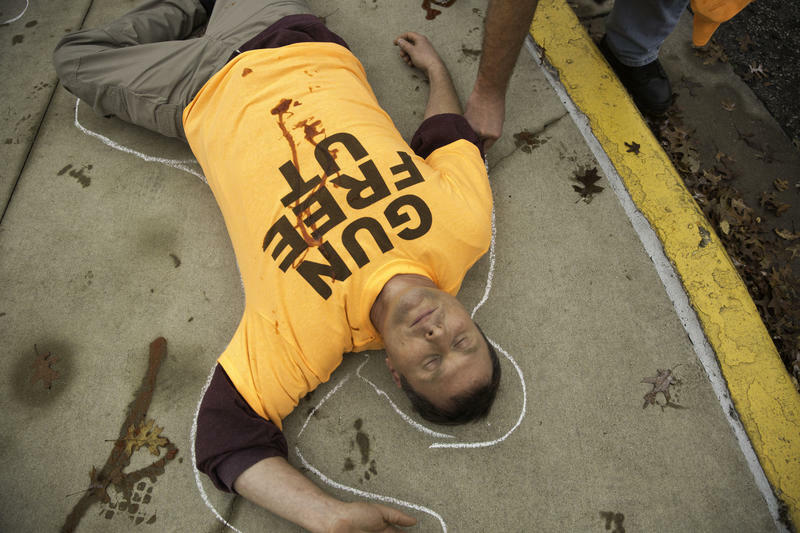 A handful of gun rights activists laid down on the ground and doused themselves in ketchup, pretending to fall victim to pistols made from cereal boxes as, about two blocks away, a crowd of about 100 protesters waved dildos and noisemakers in the air. Other than that, it was just a normal Saturday on the University of Texas at Austin campus, where most students were busy studying for exams.